1. The GST eVoucher was introduced to disseminate the grant to SMEs, specifically for the purpose of upgrading their current software to GST compliant software that will meet the requirements of next year’s GST from April 1, 2015 onwards. 2. In order for businesses to apply for the eVoucher, they have to be GST registered, and define as SMEs, with at least 51% Malaysian equity. 4. Prior to eVoucher application, all applicants must have themselves registered under MyGST (Customs). Applications are welcomed until December 31, 2014. 5. 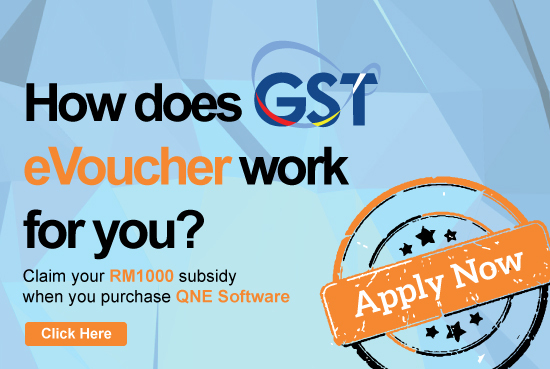 The GST eVoucher which is valid from June 1, 2014 to February 28, 2015 is worth RM1, 000 each. All purchases can only be done within its validity period. 6. SME Corp. Malaysia will only cover the amount stated on the software purchase invoice. The cost of software upgrade should not exceed RM1, 000. 7. Businesses can redeem their eVoucher from any one of the 55 qualified software vendors. Visit http://gstevoucher.smecorp.gob.my/ to view vendors. 9. 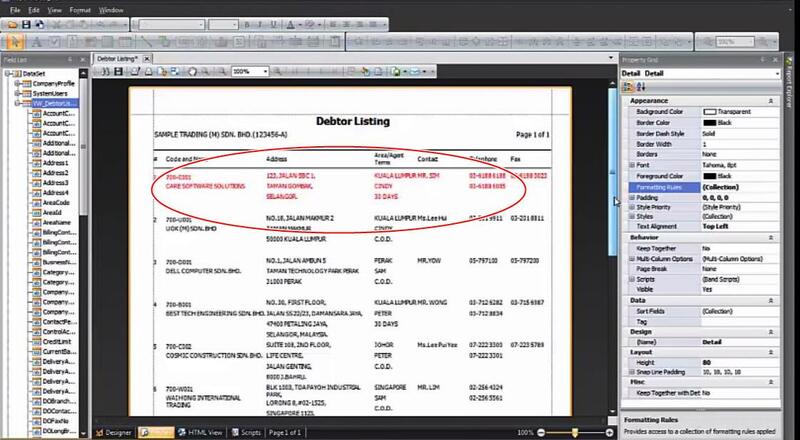 All claim documents can be sent manually to SME Corp. Malaysia. 10. Every eVoucher given is unique by MyGST number and company registration number in order to avoid confusion or violation. 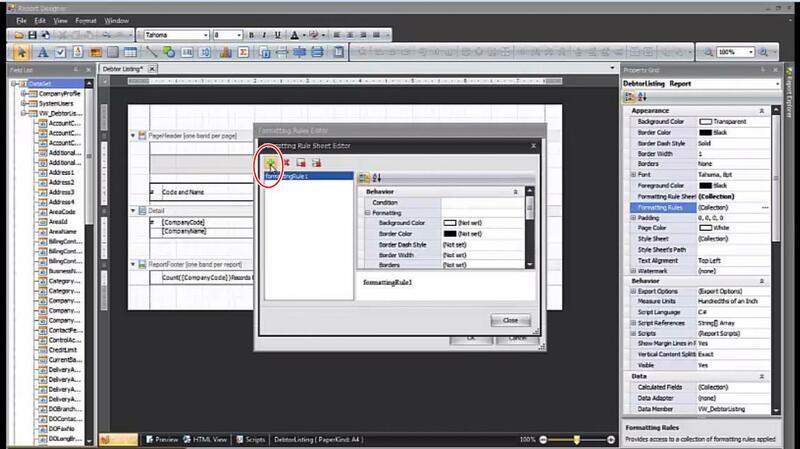 Serial number of the software installed must be presented on the claim form. • How will GST impact business? A game changer? Most business owners rely on their accountants to do all accounting tasks for them –that’s what accountants are paid for anyway. Although these guys get the job done for you, this does not necessarily mean you shouldn’t know about the basics of accounting. In fact, having basic knowledge about how accounting works would make your life easier and give you some rough ideas on whatever that’s going on in your company. One of the first few things you should have clear understanding about is the definition of net income. Net income is basically the final total amount that you earn from your business –the remaning amount after all business expenses have been substracted from your earnings. Imagine opening a restaurant and having to buy all kinds of food ingredients, pay for all kinds of bills, rental, and many more. The earnings you make will then be deducted upon paying all your expenses. The final amount after expenses are substracted is your net income. Asset is another important term you as a business owner should know. When you think of assest, you think of something big, long-lasting, and expensive. Cars, furniture, and digital equipments are examples of the common types of asset in a business. Liability emphasizes on the obligation that a company should hold especially when dealing with business transactions. It is always associated to a monetary value and when a business is liable to a transaction for example, it is its responsibility to repay the amount it is liable to somehow in the future. 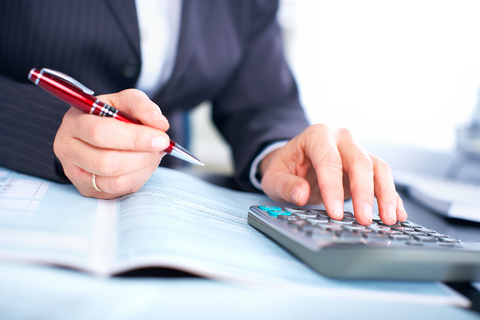 Bookkeeping is important in any kinds of business. Why? Because it is the way how you can keep track of what goes around your business. Some of you might have even thought of hiring a freelance accountant who can pay you a visit ever end of the year to check your records, and have your obligations as a taxpayer fullfilled. But wouldn’t it be better if you could have sufficient knowledge on whatever that goes in and out of your business? That way, you can correct what’s right and what’s not. In order to obtain the right information, you’ll need to keep accurate details or records about your business financial activities, or also known as ‘bookkeeping’. Financial information is highly essential in the purpose of bookkeeping. Besides the business owner, internal and external users also need to know some of the necessary information about the financial condition of the business. Internal users are amogst the managers and the owners as well as employees who work in the company. External users on the other hand are amongst lenders, suppliers, investors, customers, taxing agencies, and governmental regulatory. There are reasons to why these groups of people are required to have the financial information of the business. First of all, financial information are used to help lenders and other creditors to make decisions. By simply analyzing the financial information of the business, they would have some of the basic ideas of the business condition which they are dealing with. This will help them in making decisions before proceeding to the next step. If you are dealing with the banks, your financial information would definitely be the first thing they would want from you –nobody wants to give loans to individuals or companies with unhealthy financial conditions! Bankers are amongst the toughest people to deal with, and customers are also not excluded from giving you such treatment. Buyers these days are way more intelligent and careful –you’ll never earn their trust with very poor financial condition. 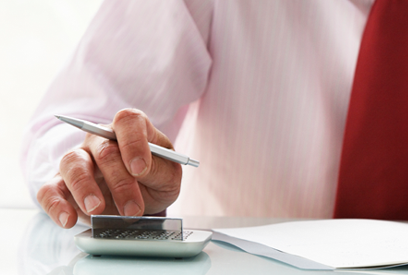 You don’t need an accounting degree to learn the basics to bookkeeping. Check out our Malaysia business software today. You can start learning from us! The government has recently announced its new plan in replacing the existing sales and service tax with the goods and services tax (GST) starting from April 2015 onward during the budget 2014 presentation. 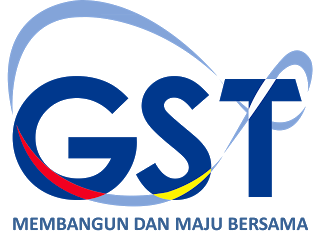 Here at GST Accounting Software Malaysia Inspired by the government in its efforts to enhance the effectiveness of the current taxation system, GST is expected to be much more efficient, transparent, and friendly to businesses –highly essential in eliminating all SST weaknesses. Is the Malaysian GST Progressive or Regressive? GST, the goods and services tax, which is viewed to be rather regressive than progressive by some, is a new taxing system that will replace the current sales and services tax in Malaysia. GST or also known as VAT (Value-Added Tax) is a broad-based consumption tax that is currently practised in more than 160 countries around the world. Let’s begin with a clear understanding on regressive tax. According to investopedia, regressive tax is “a tax that takes a larger percentage from low-income people than from high-income people”. This kind of taxing system applies greater impacts on individuals with lower income. Due to this problem, the regressive nature of GST is considered to be a burden for poor families especially, which is often a major concern to policy-makers. Countries such as the UK, Australia, and Spain for example, have experienced this problem –the lower, middle, and higher income groups have to face the minimal zero rating of basic essentials and exemptions after the implementation of the VAT. Such scenario also exists in countries such as Japan, Colombia, and Peru, of which VAT is implemented but with very little effect from exemptions. Developing countries such as Vietnam, Pakistan, and Ethiopia on the other hand have experienced progressive VAT. With GST, consumers from any level of income can enjoy zero-rated life essentials such as basic food, piped water, and the first 200 units of electricity consumption. Apart from that, services such as health, housing, public transportation, and education are treated as GST exempt. As for small businesses, business owners can have their business excluded from tax burden, which indirectly benefits low-income households. Basically, GST is a consumption tax –which means, consumers only pay for what they consume –the more spending, the higher the tax charged. As the buying power among the low and middle income is also low, they are more likely to save more on non-basic items that are not GST zero-rated or exempted. To ensure that the low income individuals are not severely affected upon the implementation of GST, the Malaysian government has designed a compensation package in order to offset any additional tax burden. With this package, BR1M recipients will receive a RM300 one-off cash as household assistance and enjoy tax rates reduction by 1% to 3% to increase their disposable income, which also means that 300,000 tax payers wouldn’t have to pay for tax anymore. Apart from that, families of RM4,000 household income will also not have to pay for tax anymore, and cash assistance under the BR1M is currently increased from RM500 to RM650, which will then be increased in 2015. Finally, chargeable income subject to maximum rate of exceeding RM100,000 will increase to RM400,000. The current maximum tax rate of 26% will be reduced to 24%, 24.5%, and 25%. With the benefits that GST has to offer, Malaysia will experience better tax system that will overcome the inefficiency of today’s tax system. 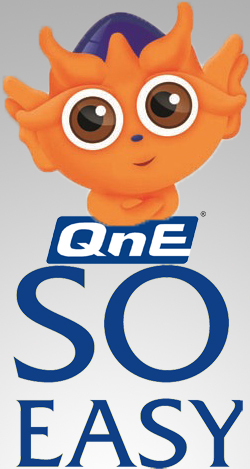 Why use QnE accounting software? QnE offers you with a user-friendly & easy-to-learn control layout along with comprehensive training materials. With software which is specifically designed for businesses running in networking environment, this reliable Malaysia accounting software with speedy performance also offers you with higher stability and larger volume of data handling so you can be rest assured that all data are properly stored. 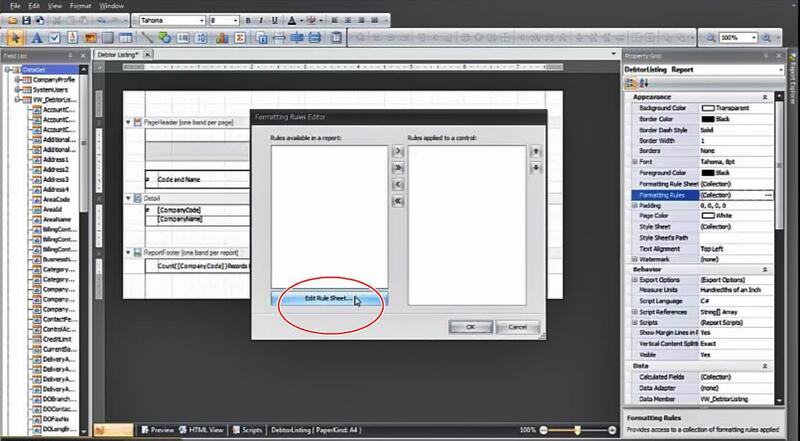 Under the property grid, select the “Formatting Rules” option shown on your right hand side in order to add a new formatting rule. Click on “Edit Rule Sheet”. The green button enables you to add a new rule. 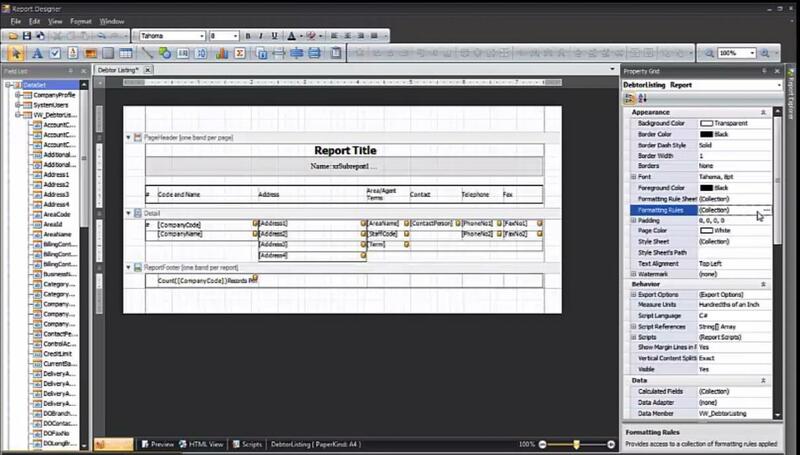 In this blog, we will show you how to spot any inactive accounts in your report. Select the colour that you wish to use in order to highlight or spot any inactive accounts. As you can see below, red was our chosen colour. Once you have changed the foreground colour, move on to changing the status of the inactive accounts. This refers to the inactive accounts in your report. Click on preview to view the changes you have made. 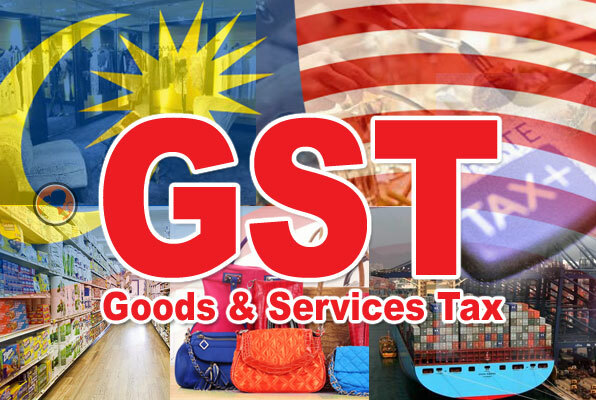 The Malaysian government has announced its mission in implementing the goods and services tax system (GST) starting from 1st April 2015. As part of the government’s tax reform programme, it will replace the current sales and service tax (SST), with a fixed rate of 6%. GST is a consumption tax based on the value-added concept which is imposed on goods and services at every production and distribution stage in the supply chain as well as importation of goods and services. In comparison with the current SST, GST is expected to be more comprehensive in terms of its scope of charge, inclusive of the manufacturing and distribution stages as well as providing a tax credit claim for GST paid on business inputs. The SST, however, has its sales tax imposed only at the manufacturing or importation stage, and particular services have their service taxes imposed at the time when they are provided to consumers. 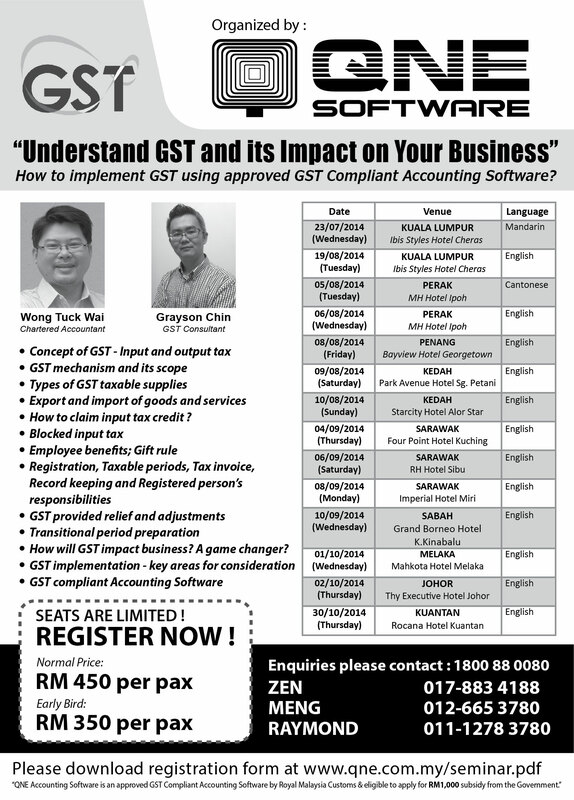 GST is believed to be more comprehensive, transparent, effective, and friendly to businesses especially. This is essential in overcoming the weaknesses of the current SST –cascading tax, double tax and pyramiding tax, tax erosion, leakages through transfer pricing, and many more. Businesses are also required to submit simplified tax returns based on prescribed formats only whilst the rest of the relevant records should be stored in the business premises for audit by the GST auditor. The government aims to neutralize GST impact on the consumers. Therefore, a lower rate is introduced in order to not burden them, especially the lower income group. With GST, consumers get to benefit from the price reduction of the goods and services. People whose income is less than RM4, 000 are also not exceptional to paying tax for all goods and services consumed. Note: Input tax is the GST charged on the purchase of goods and services used in the business activity whilst output tax is GST charged and collected on sales or supplies of goods and services. 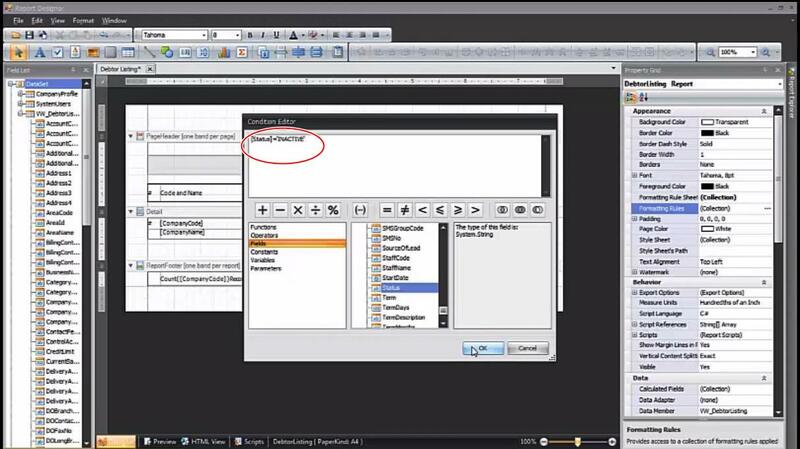 The QnE modules are fully integrated. Therfore, any information updated in the system will automatically update all other related area as well. Unlike the typical file-based accounting systems that move the entire data over the network, the QnE software is client-server based which only sends SQL queries to the server instead, enabling it to perform a much faster data processing. With SQL client or server database, QnE is capable of handling higher data limit compared to file-based systems. In a file-based system environment, any event of network or server failure during data updating process can cause the entire database to be corrupted. This can be prevented with the help of QnE’s UPS that is installed in a dedicated server. Without even having to exit from the system while online, the QnE software allows users to perform scheduled backup at a specific time . I personally know a number of very successful accountants in Malaysia. There are in fact a lot of job openings for the field of accountancy. It is undeniably a good career that offers a bright future to those who practise it. Most accountants are needed in the tax and health care areas. The art of accounting is highly essential in any types of organization. Although chances of getting recruited are high, some companies are very particular in choosing their candidates; some even require their candidates to have a Masters Degree in Accounting or Masters Degree in Business Administration with specialization in accounting. You may think that accountants are people who deal with numbers in the office only –not necessarily true. The job scope of accountants today is broadening and there are high demands for candidates who can perform beyond their field of expertise. Many big companies today are in search of candidates who are multilingual speakers and can perform satisfactory sales. Furthermore, there are more accountants pursuing business with the knowledge that have in accounting. Most of these accountants are hired temps. Successful accountants on the other hand are usually offered the Chief Financial Officer (CFO) or Chief Exceutive Officer (CEO) position. With a CPA credential too, an accountant can benefit in the competitive industries, business especially. This qualification enables an accountant to fill tax returns for corporations.